NowLow - Presenting products from many online shops with Free Shipping Worldwide. 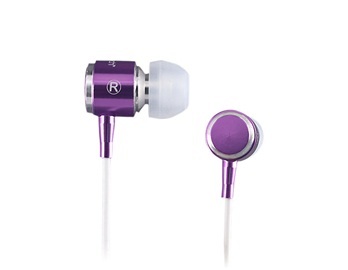 Welcome to NowLow Earphones World. Results 1 - 10 of 2364 items found. 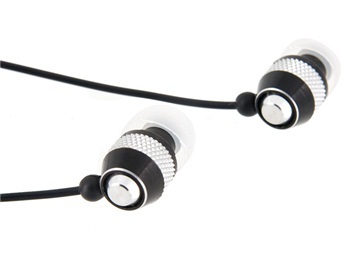 Enjoy your favorite music and clear conversation with these in-ear earphones. 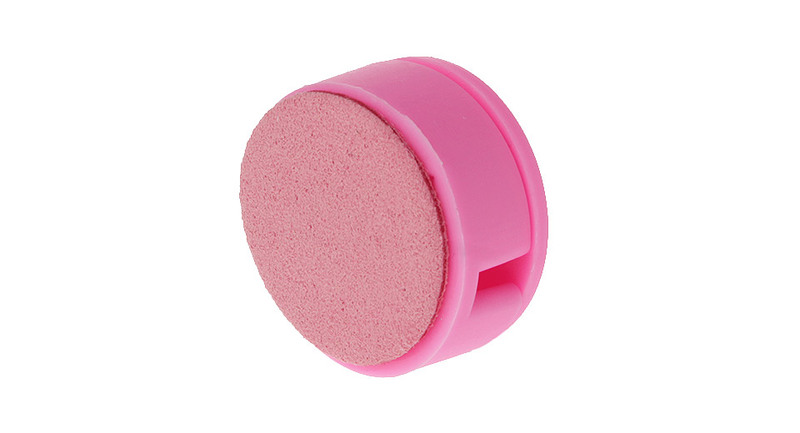 They works with all cell phones and PCs equipped with a 3.5mm audio jack. 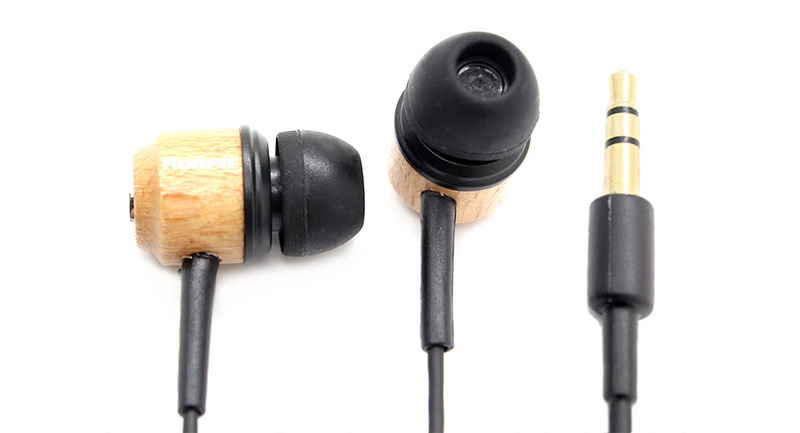 These WN240 earphones fits for all kinds of digital products with 3.5mm docks, like iPhone, and HTC phones, iPad and tablet pcs, and MP3 players. Compact size and stunning design, makes it more popular. Look for Parts and Repair? Buy this Walkie Talkie Sound Control Handsfree Earphone for Motorola GP328 GP338 PTX760 with low price and good quaility. tmart.com store provides cool gadgets, cell phones, consumer electronics, LED flashlight, car accessories, phones accessories, computer accessories, games accessories, holiday gifts and security camera.